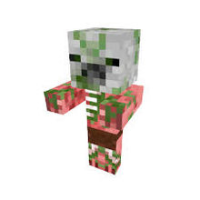 Baby Zombie Pigmen have wrong texture. 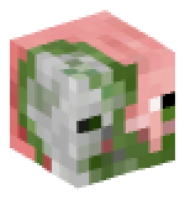 Baby Zombie Pigmen no longer have full skull head. Their heads now look like adult Z.P. with half of their face looking like a pig. I didn't see this mentioned when reading about Xbox 360 updates.